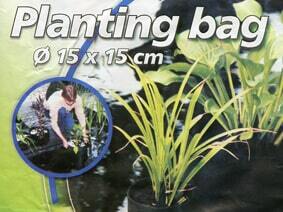 Made in the UK suitable for all aquatic plants. 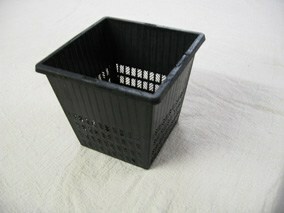 These Finofil® baskets have a coarse mesh structure in-filled with fine mesh. 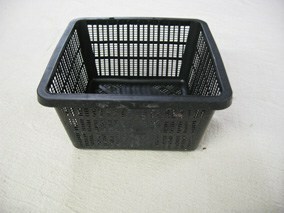 The coarse mesh gives superior strength and the fine mesh reduces soil loss compared to other baskets on the market. 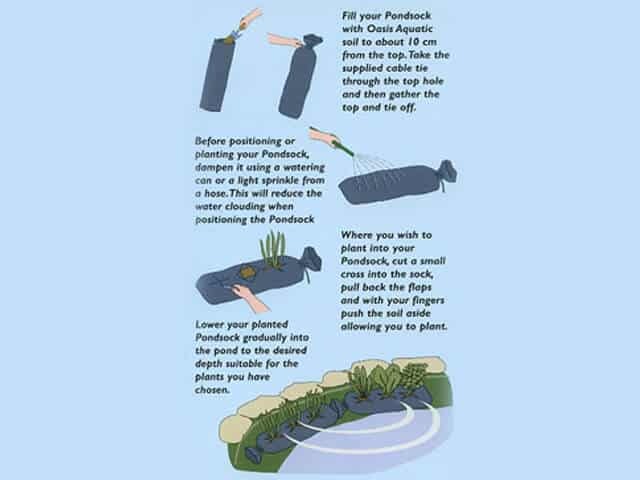 Although others have copied they are still the highest quality aquatic pot available hence they are used by growers around the world. Their invention eliminates the need for hessian while still allowing water to circulate through the soil bringing essential oxygen and nutrients to the plant.